I wished I had a PC install. What great tragedy we must endure. On the hasty road to be the saviour. The journey was bountiful. Too bad the end is pitiful. For the price of a lunch and dessert. You can own this great effort. I wholeheartedly recommend. So spend! Don’t follow the trend. Trust me, I’m your friend. 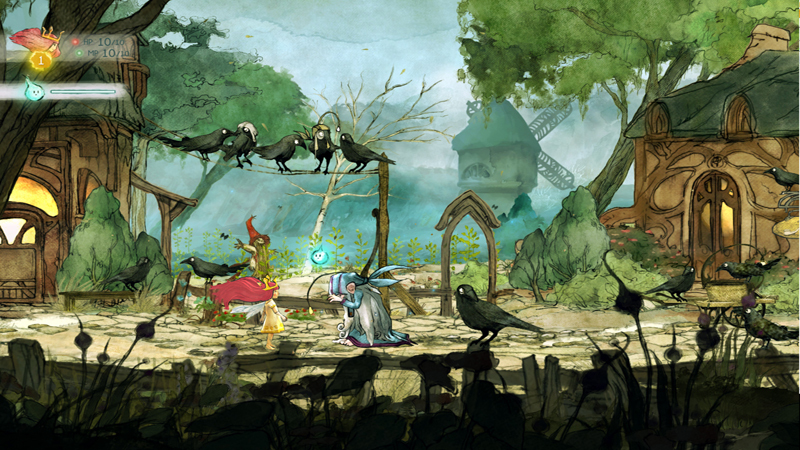 Child of Light is a beautifully rendered, fun, and fairly engrossing RPG that every fan of the genre should try. It does enough different to stand out from the pack, and I’m talking about more than its artistic styling. It won’t drain forty plus hours of your free time, but for $15? Yeah, this one’s worth the three Starbucks coffees it’ll cost you and won’t leave a bad taste in your mouth in the process. 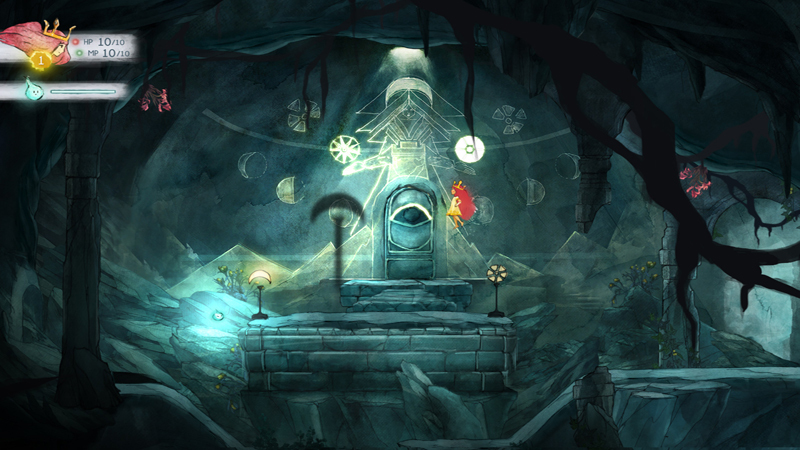 Playing Child of Light is such a delightful and immersive experience that it's sad to see it end. Minor quibbles aside, this is one of those titles that anybody who loves games for their artistry won't want to pass up. Yes, the gameplay is a nice mix of accessibility and depth (RPG veterans will want to play on hard mode), but more importantly, Child of Light touches that part of the human experience that echoes through time in our greatest legends and stories. 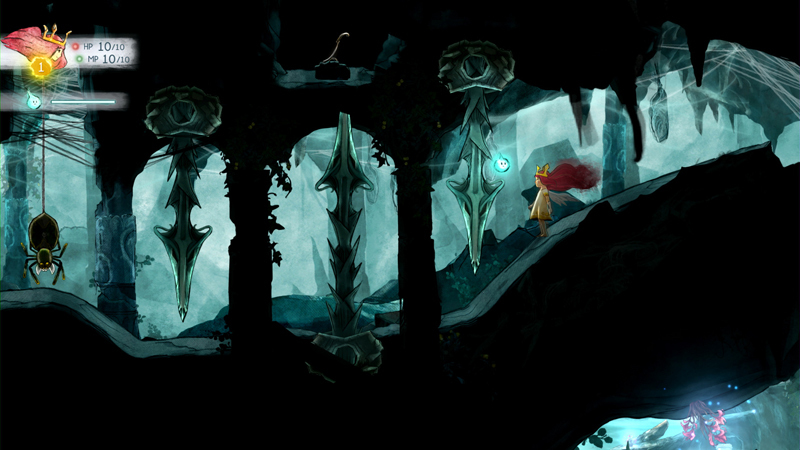 Every aspect of Child of Light has an unmistakably artisinal, organic feel to it. None of it feels focus-tested, or designed to appeal to the broadest possible audience; rather, it always comes off as exactly the expression its creators intended. The artwork on display is stunning, and the combat is constantly engaging, and the characters openly defy genre convention. But perhaps the best thing I can say about Child of Light is that I was often unsure as to whether I was headed in the direction I was supposed to, and I never once cared. I just wanted to fly to every corner of the world, take it in, and smile. I finished Aurora's tale wanting more, wondering what might be there below the surface that Ubisoft Montreal is content to only scratch. That's the problem with Child of Light, ultimately. It's a beautiful, familiar trip evoking stories I've heard and places I've imagined before. But it's all so ephemeral — less than a day after finishing it, I can already feel my memories of my time in Lemuria and the characters I met there drifting away. 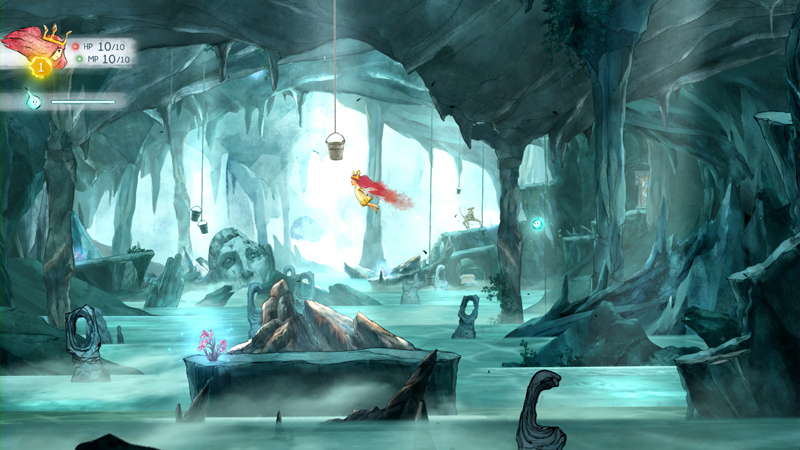 Child of Light is a remarkable adventure. I wouldn't have thought that was true during the first couple of hours given that my expectations of what kind of game this was shattered when reality showed its face. But once I accepted the sadness that is so intertwined with every element, I grew so much closer to Child of Light. It's easy to heap praise on the combat because it's so interesting and engaging, and it's certainly a high point in this adventure. Never have I played a game that moved me like Child of Light. Thanks to its excellently crafted combat, superb art design, and a tear-inducing soundtrack, Child of Light is a game that should not be missed. If someone were to ask me to give an example of why video games are considered art, this would undoubtedly be it. As such, Ubisoft's must-have RPG is easily an early contender for Game of the Year. Los desarrolladores de Ubisoft Montreal se convierten en los poetas de la jugabilidad con un videojuego sugerente, cargado de belleza y con unos valores de producción que recuerdan a la mejor época de los RPG pero sin olvidarse de adaptarse al presente. Un poema jugable que audiovisualmente no sólo es una joya, sino que consigue sacar lo mejor de un estudio al que se le nota que tenía ganas de atreverse con algo diferente. Child of Light es una más que grata sorpresa en los bazares descargables de todas las plataformas actuales y una nueva apelación directa a la época dorada del rol lateral absolutamente volcado con lo artístico. El UbiArt Framework vuelve a hacer la magia que esbozó en los últimos Rayman laterales para dar forma a un viaje sensorial que mezcla exploración, RPG por turnos, puzles... Aurora y el resto de protagonistas disponen una adictiva e interesante fórmula combativa en busca de la luz y el inteligente progreso independiente de cada disciplina. 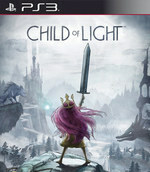 Child of Light ist ein charmantes Abenteuer, das Elemente von Plattformern, Rollenspiel und Rundentaktik verknüpft. Und wenn man seine liebenswerten Gefährten um sich schart, fühlt sich das fast an wie beim Zauberer von Oz. Aber Ubisoft Montreal hat den ersten Teil von „modernes Märchen“ etwas überstrapaziert: Das relativ gefahrlose Cruisen durch die Bilderbuchkulisse bei Dauerpflückerei von Schätzen, Tränken und ständiger Heilmöglichkeit raubt die Spannung. Man vermisst das Urige, Gefahrvolle und Rätselhafte eines Märchens, während man in relativer Sicherheit das hübsch illustrierte Königreich erkundet. Es mag kein neuer Klassiker sein, aber Child of Light beweist einmal mehr: Ubisoft kann mehr, als einfach nur viele, viele Leute auf ein Problem zu werfen. Sie wissen, dass es am Ende wichtiger ist, die Richtigen für einen Job ausgesucht zu haben. Und Plourde, Yohalem und ihre Mitstreiter danken es ihnen mit einem erbaulichen kleinen Spiel, das sich vor nichts und niemandem zu verstecken braucht. Child of Light est une pépite comme on en voit encore trop rarement, qui dispose à la fois de la fraîcheur d'un projet indy et de l'expérience nécessaire à un gros projet. Tour à tour pur, doux, mélancolique, touchant, guilleret, épique, poétique et attachant, le jeu d'Ubisoft Montréal touche ce qu'il reste d'enfantin en chacun d'entre nous. Jika kamu orang tua, saya jelas sangat merekomendasikan game ini untuk kamu mainkan bersama anakmu karena pesan-pesan positif yang ada di dalam game, sekaligus gameplay yang bisa memaksa orang untuk berpikir. 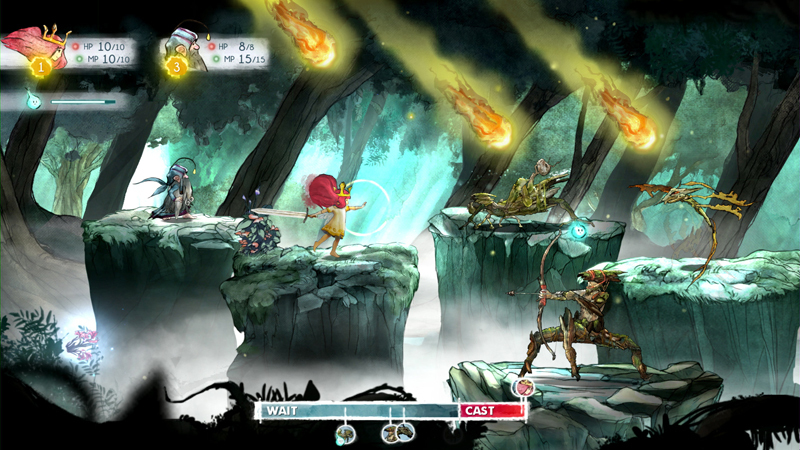 Apalagi mengingat Child of Light memiliki fitur co-op local multiplayer yang mengizinkan pemain kedua untuk menggerakkan Igniculus, si makhluk cahaya kecil dengan kemampuan simpel namun dapat mengembangkan gameplay di Child of Light jadi jauh lebih luas.